2017 Calendar – Fit Animal Lovers Still Needed! 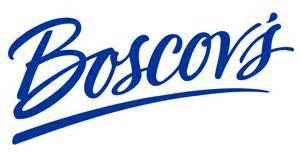 Be the first to see the NEW Boscov’s at Sangertown Square Mall and support the Humane Society of Rome at the same time! Join Boscov’s in supporting the HSR by purchasing your ticket to the Gala Preview, tickets are $5 each, and the entire price comes back to the HSR! Your ticket gives you: an exclusive first look at Grand Opening Specials, refreshments and entertainment, register to win free prizes, and receive a free gift! Tickets can be purchased at the HSR or by calling our business office at 315-337-9749. Please remember to bring your entire ticket & stub to the event.